KETTLE BELLS @ assassins gym. Go hard. Go fast. Go home. NEW KETTLE BELL CLASS STARTING Wednesday 27th January @ assassins gym, again no memberships needed simple pay as you train £7 per session. Short but intense exercise means more bang for your buck. High calorie burn. Increased post workout metabolism. Saves time. A great full body workout for both men and women. 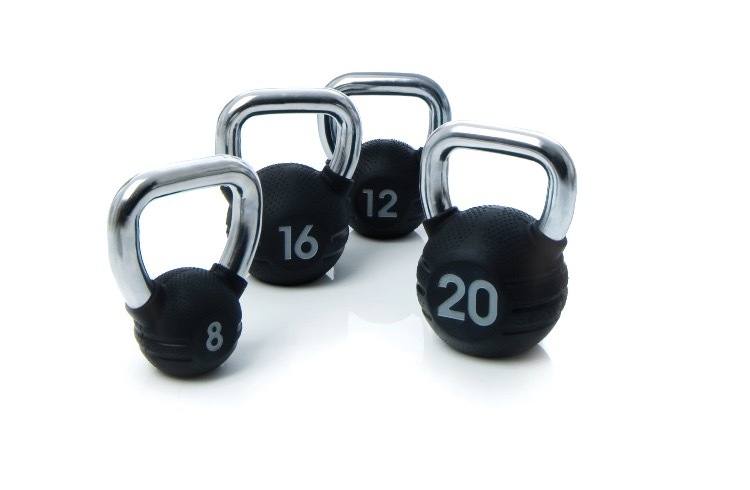 Whether your goal is fat loss, strength gains or increased power, kettlebells can do it all. Classes will be led by Health & Fitness Coach and Master Kettlebell Trainer Danielle every Wednesday at 9:30am, also 7:30pm Wednesday if the demand is there!! Hook wins ICO British title. Alex Hook and Jack Binns bring back 2x Silver medals from ICO World Championships Germany 2015. ASSASSINS FULL CONTACT JUNIORS TOP CLASS!! !